Croydex are one of the UK's leading suppliers of bath accessories. 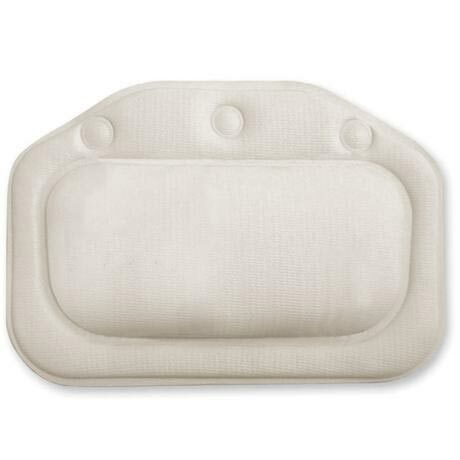 This Croydex Standard Bath Pillow - White adds a touch of comfort to bath time. Ideal for lying back and letting your worries drift away.